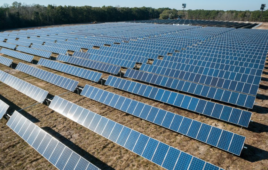 GP JOULE Canada, a subsidiary of GP JOULE GmbH, announced the opening of an office in Suffolk County, New York, to support its expansion into 15 northeastern and midwestern solar markets. GP JOULE has tripled its manufacturing capacity and established local construction resources and partnerships, to support its 2019 demand in excess of 300 MW. As an EPC, GP JOULE offers proprietary ground-mount racking solutions. “By packaging our integrated rack and foundation kits with our mechanical installation services, we do more than just lower labor and other soft costs,” said Mizrachi, VP of U.S. sales, GP JOULE. 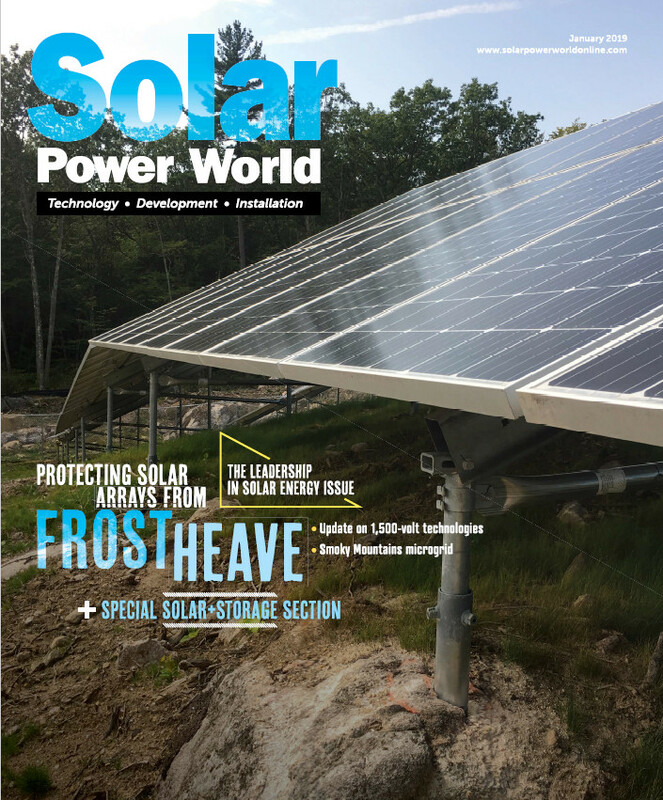 “Our smart designs put more product in the ground to meet the industry’s expectations for increased lifespans while reducing installation labor in high-cost markets. I’m excited to join an innovative company that focuses on providing integrated and quality solutions to clients while streamlining contracting and execution”.